SAN FRANCISCO, Calif. /California Newswire/ — Protector Holdings, LLC, a joint venture of EPIC (Edgewood Partners Insurance Center) and Dowling Capital Partners, today announced the acquisition of Northern California's SavePro Insurance Solutions. 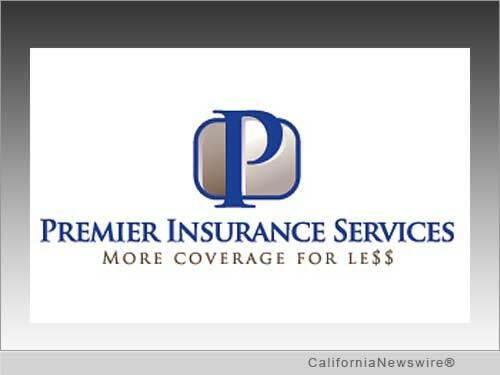 Addition to Premier Insurance Services brand adds auto, homeowners and commercial insurance products and Latino service markets. SavePro (formally Bains and Woodward Insurance) was founded in 2008 in Yuba City, Calif. by Roger Bains and Paul Woodward, and has expanded to Chico, Eureka and Oroville, Calif. In 2012, SavePro added David Rosenberg to bring Commercial Lines expertise to the agency, which has resulted in significant growth for the company. "The addition of Roger, Paul, David and the SavePro team strengthens our operations in Northern California and adds significantly to the coverage and markets that we can offer to the customers of Premier Insurance Services," said Protector Holdings CEO Paul Areida. "We saw a growing dissatisfaction with the large agencies monopolizing the market and professing to serve the Hispanic Community," said Areida. "We recognized an opportunity to align Premier's business model and practices with the traditional, conservative culture and shopping preferences of Hispanic consumers, emphasizing convenience, honesty, service and value." "Respectfully serving the needs of Latinos has enabled Premier to more than double its customer base since becoming part of Protector Holdings in June, 2013," Areida added. "The addition of SavePro is an important next step in continuing to take our vision and service to another level." For more information, visit: http://www.freenetquote.com/ .